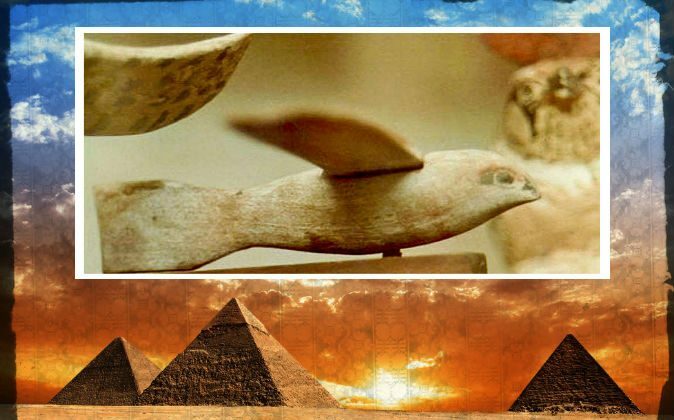 The pyramids and other advanced artifacts from ancient Egypt continue to awe archaeologists and archaeology enthusiasts, but is it possible the ancient Egyptians had aviation? A wooden carving dating from the 3rd century B.C. was found in a tomb in Sakkara (also spelled Saqqara), Egypt, in 1898. 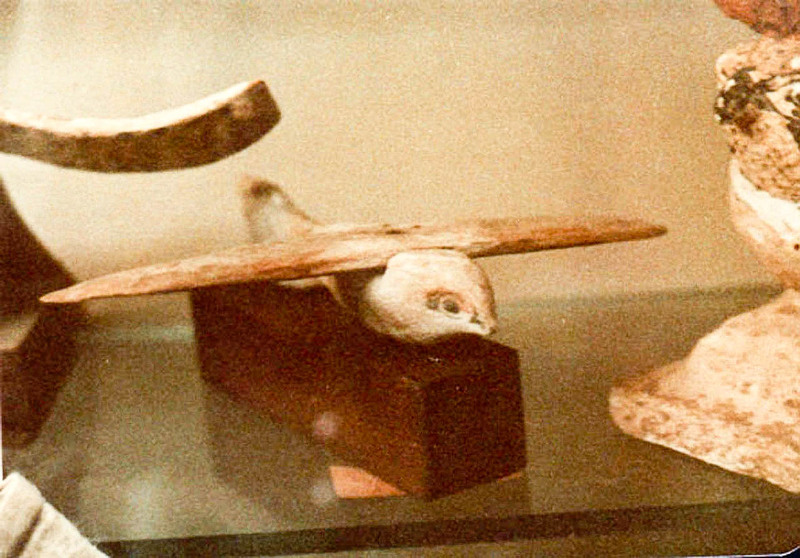 It was classified as a bird figure and placed with other bird carvings at the Cairo Museum, until Dr. Khalil Messiha, a medical doctor and Egyptologist, saw it in 1969 and realized it looked like the model airplanes he made as a child. Messiha’s brother, a flight engineer, made a large reproduction from the model, and it successfully flew, said Lienhard. MORE: Ancient Egypt Illuminated by Electricity? Award-winning glider builder Martin Gregorie, tried to replicate the results of Messiha’s brother’s experiment, however, but failed. He said that without a tailplane, which in his opinion the artifact doesn’t seem to ever have had, the Sakkara bird was completely unstable. With a tailplane, “the glide performance was disappointing.” He said he doesn’t think the model was a test piece for a cargo-carrying plane. He suggested it might be a weather vane or a child’s toy. 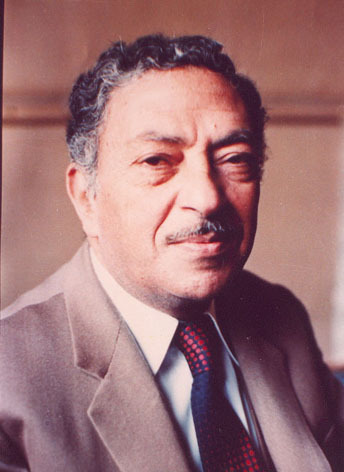 Whether the Sakkara bird represents a real attempt, or even a successful attempt, at building an aircraft, remains uncertain. Ancient Egypt Illuminated by Electricity? Did the Ancient Egyptians have knowledge of electricity? This mystery fascinates modern researchers, who are puzzled by a series of ancient artifacts and engravings that imply they did.